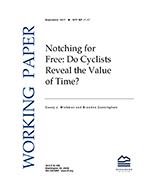 Notching for Free: Do Cyclists Reveal the Value of Time? Bike-share users may trade off their time to save money by going out of the way to avoid a price increase. We estimate how users value time in this context: commuters value time more than recreational users, but neither group responds to changes in price. We explore a nonlinear, "notched" pricing structure in a novel market—urban bike-sharing—to identify how inframarginal price changes affect consumer behavior. 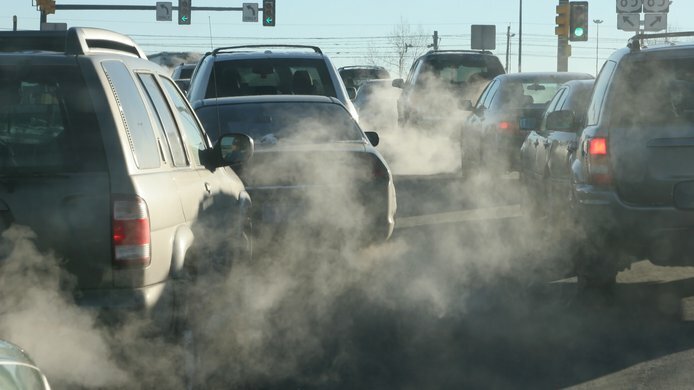 By observing cyclists extending their trips to avoid a discontinuous price increase, we are able to estimate a time-for-money trade-off directly for both commuting and recreational trips. Although our estimation strategy reveals an estimate of consumers' opportunity cost of time under neoclassical assumptions, we find that a 400% price increase does not affect behavior in a meaningful way. This result suggests consumers respond more strongly to quantity signals, which has direct implications for nonlinear pricing in other settings. We estimate how much bike-share users value their time by assessing how users link multiple trips together to avoid price increases after 30 minutes. Important differences exist across groups of users in our study: morning commuters value their time the most, while evening recreational users value their time the least. We find that cyclists do not respond to a 400 percent increase in price, which suggests that value-of-time estimates predicated on highly attentive and price-sensitive consumers might be misguided—and therefore an issue for economic modeling. For similar markets with complicated nonlinear pricing (e.g., such as for water and electricity, where marginal prices increase with consumption), consumers may respond more strongly to information about quantity over price. 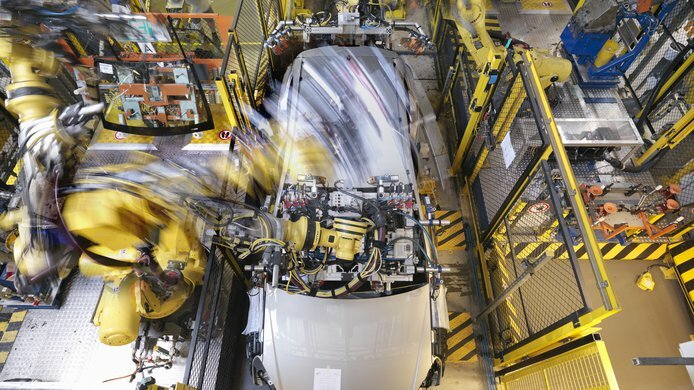 How Do Fuel Economy Standards Affect Consumer Welfare and Manufacturer Profits? 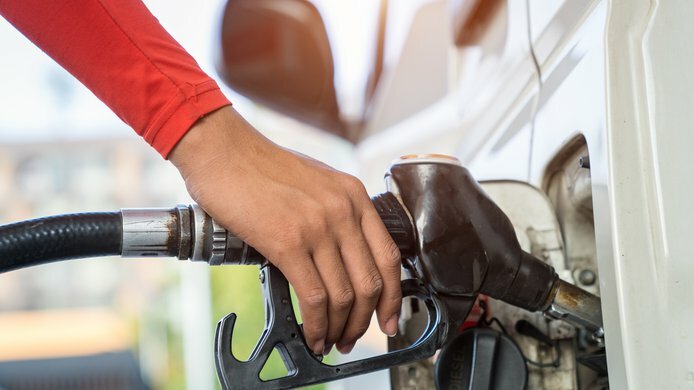 Fuel economy valuation varies substantially across consumer groups, and that this variation determines how the standards affect individual demographic groups and manufacturers.